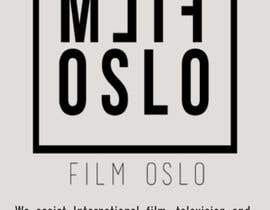 We assist International film, television and video production throughout the city of Oslo, the capital of Norway. 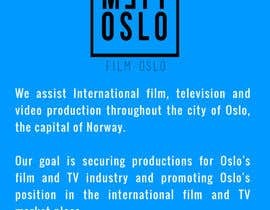 Our goal is securing productions for Oslo's film and TV industry and promoting Oslo's position in the international film and TV market place. 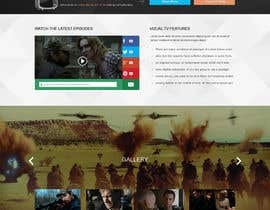 what other content is to be put on the page? 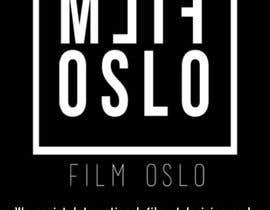 Please mention so we can start.